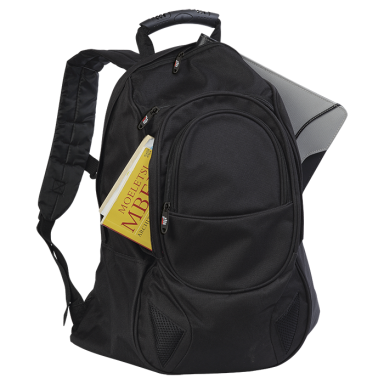 The first back pack for students, was really a strip of leather which was bound around a stack of books that students carry on their shoulder. 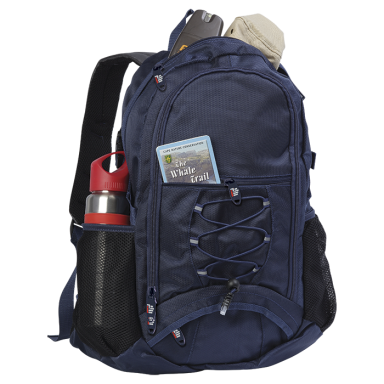 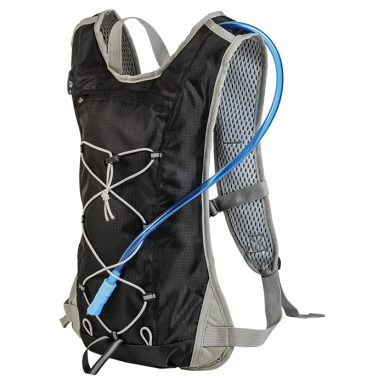 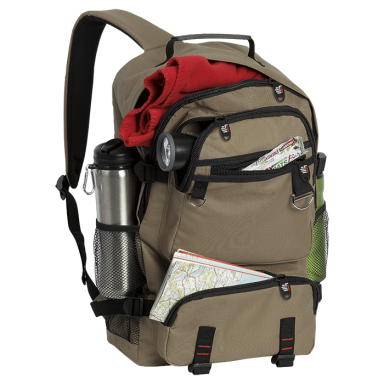 In the late 1930’s the first really types of back packs with straps and zippers were made for hikers and other recreational activities. 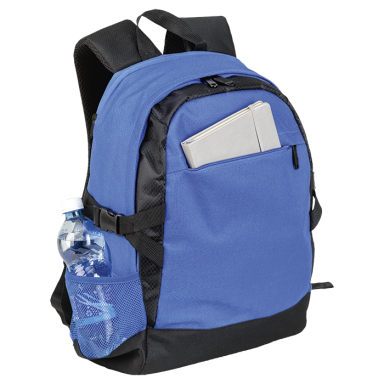 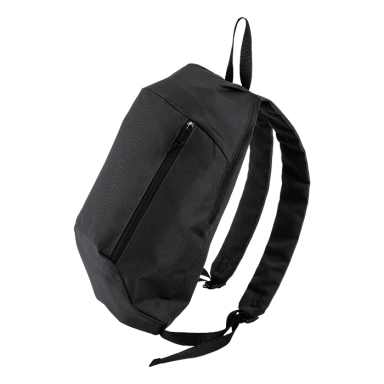 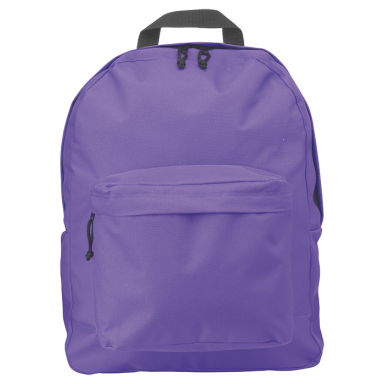 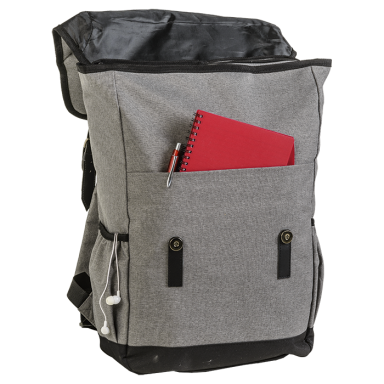 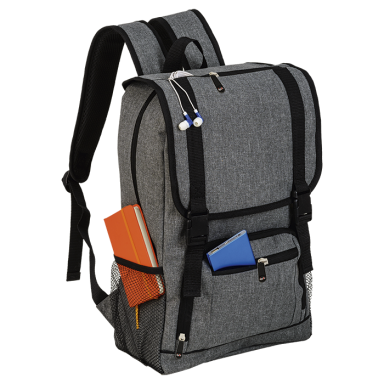 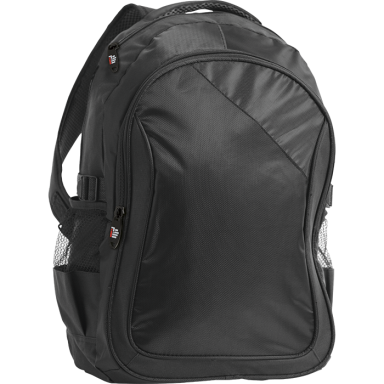 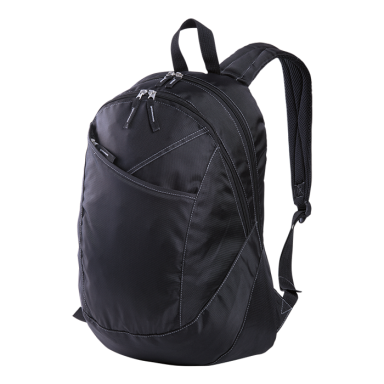 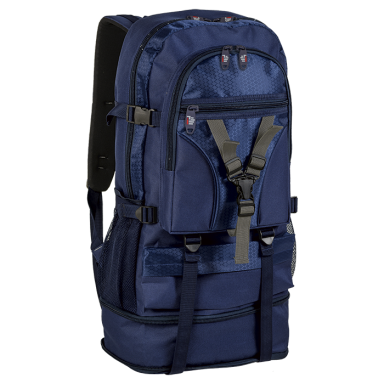 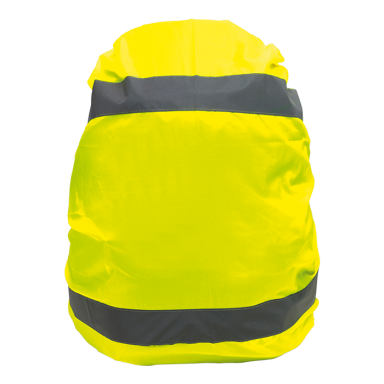 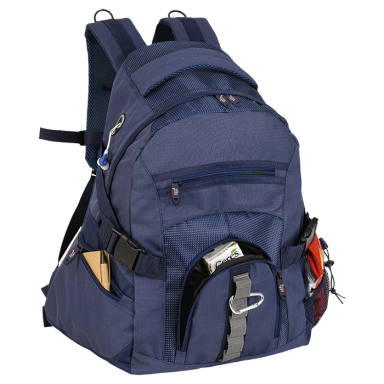 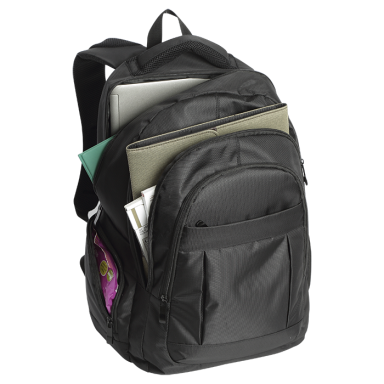 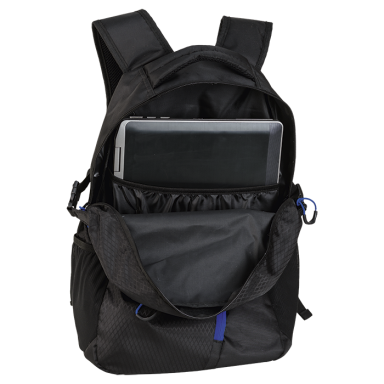 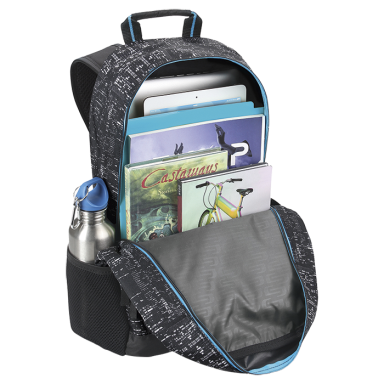 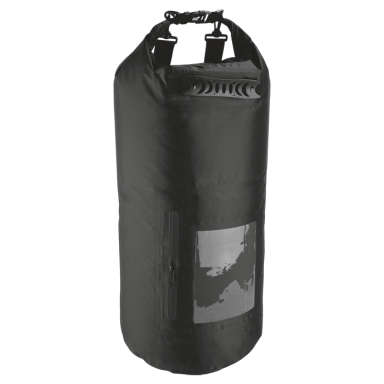 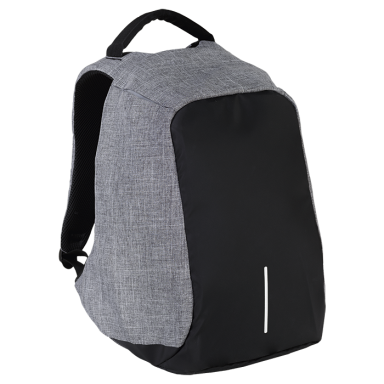 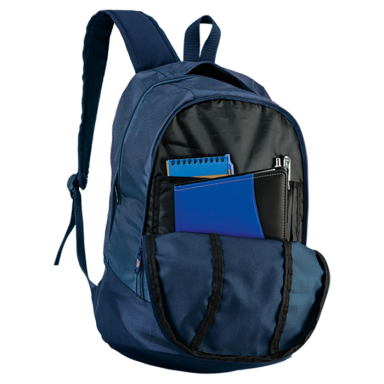 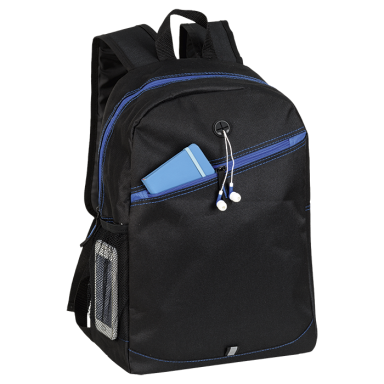 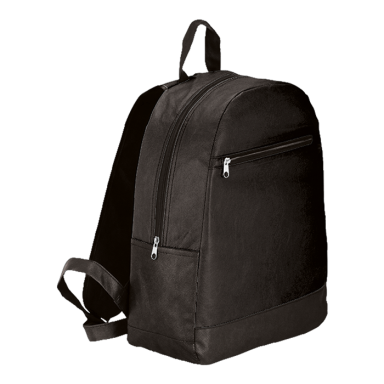 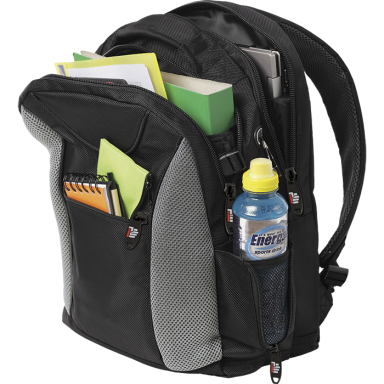 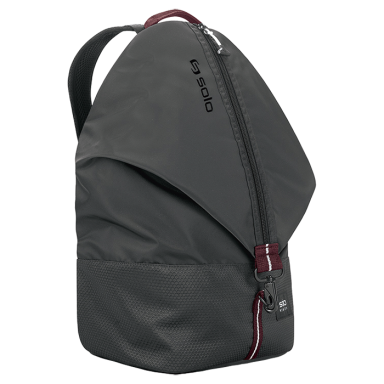 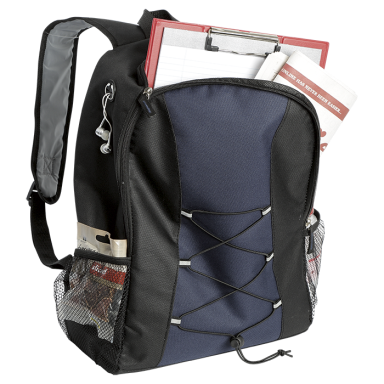 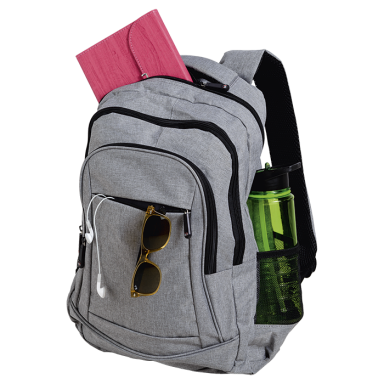 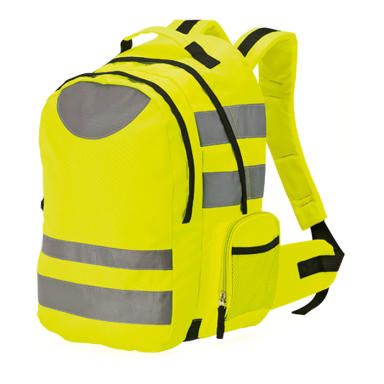 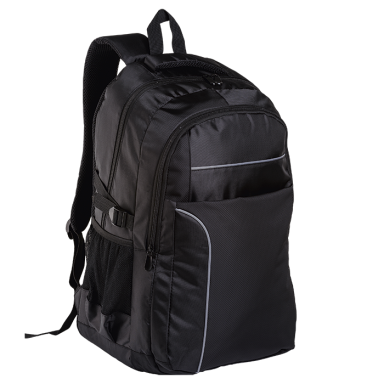 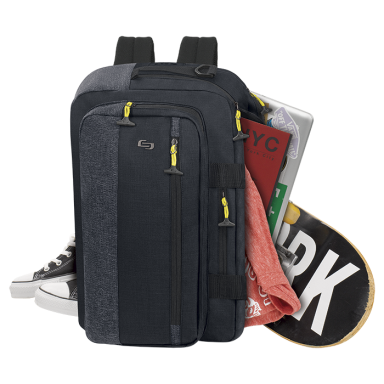 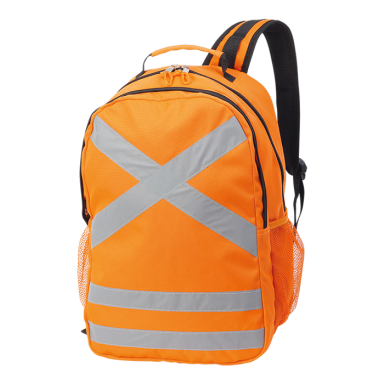 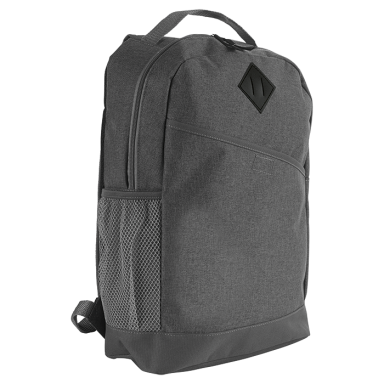 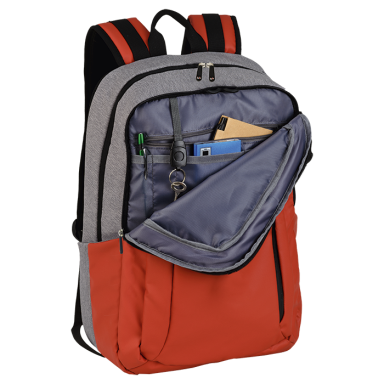 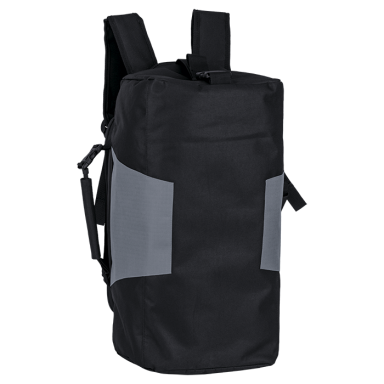 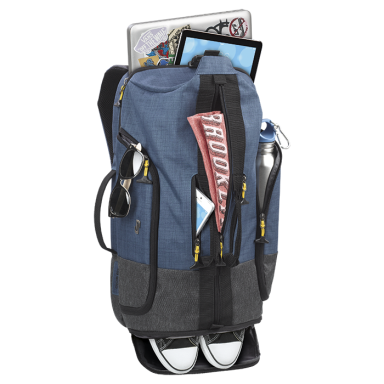 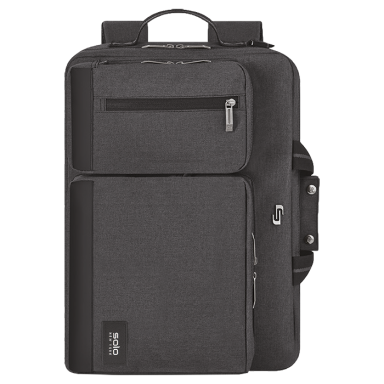 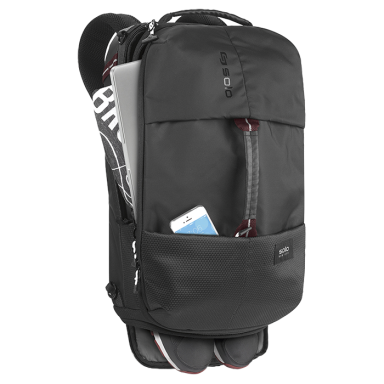 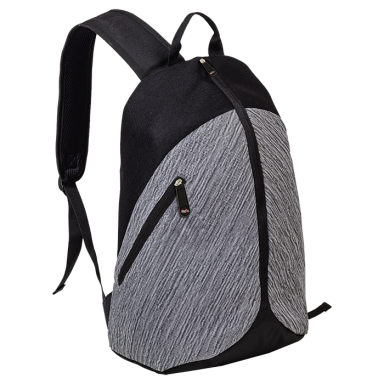 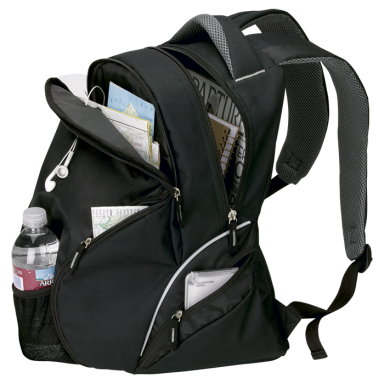 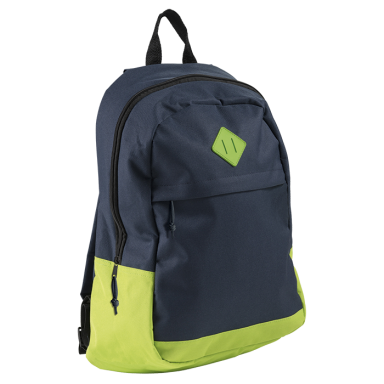 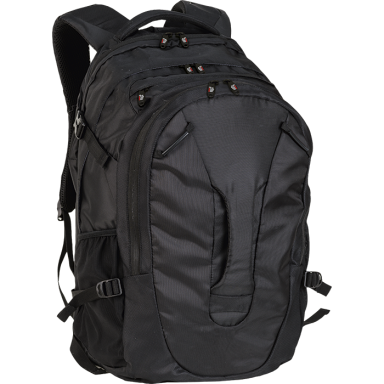 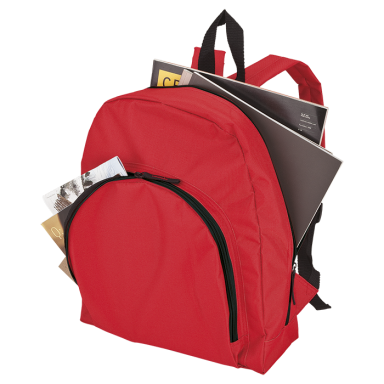 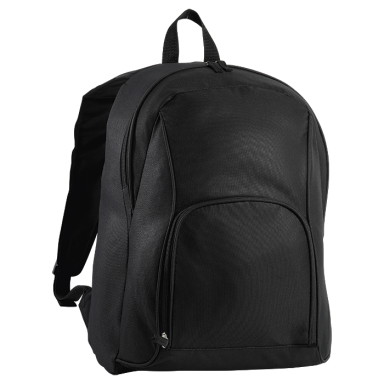 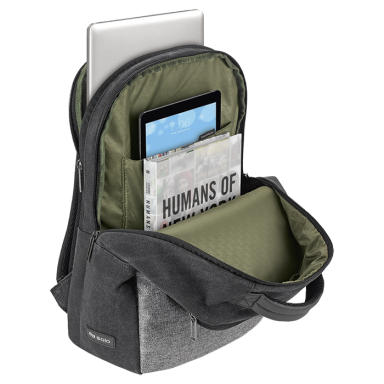 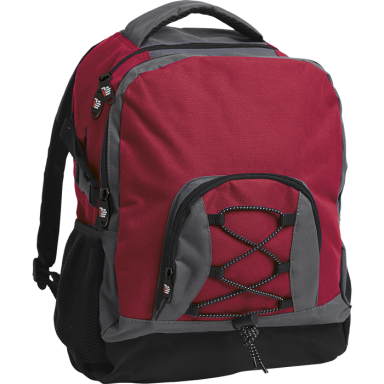 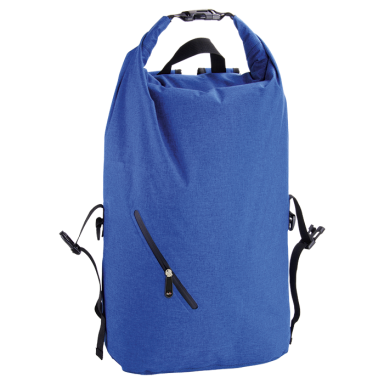 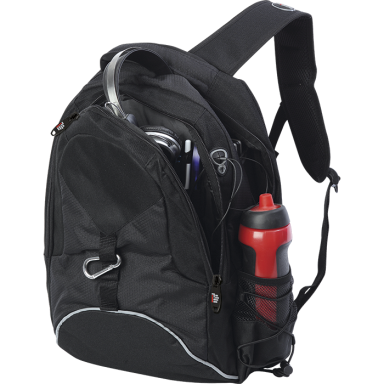 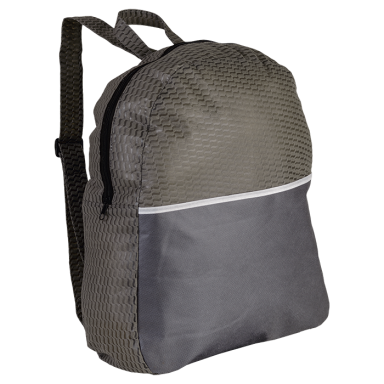 Modern nylon backpack came into existence in the last 1960’s and since then backpacks are used by students, working professionals and travellers. 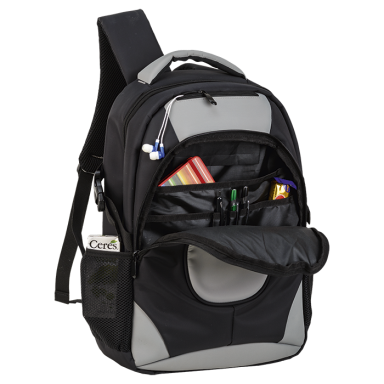 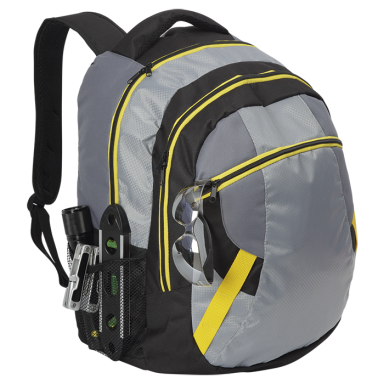 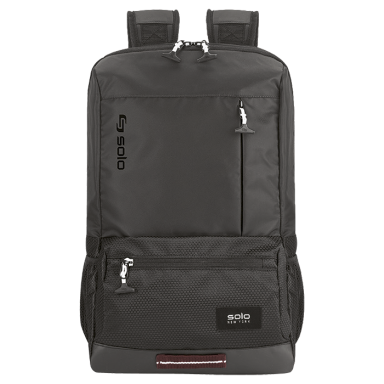 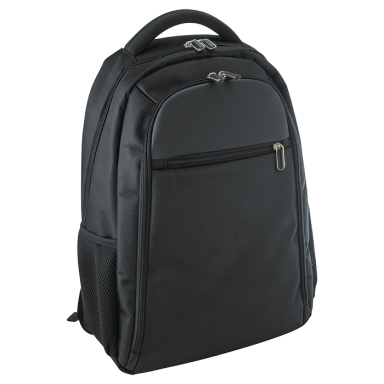 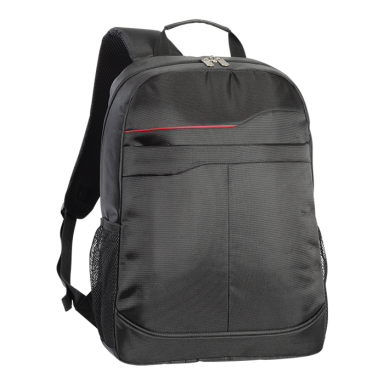 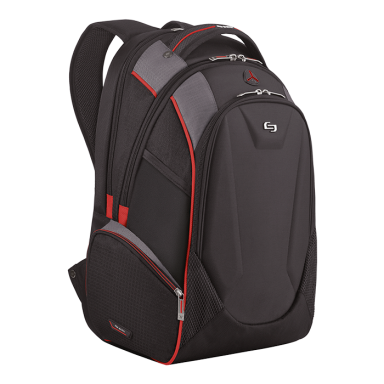 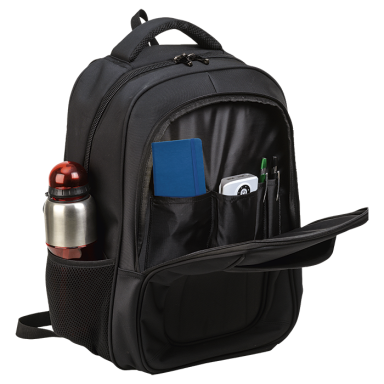 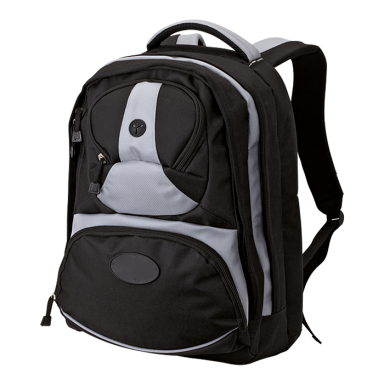 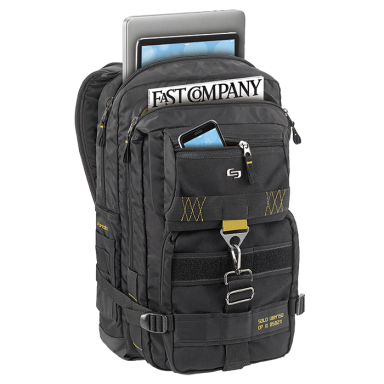 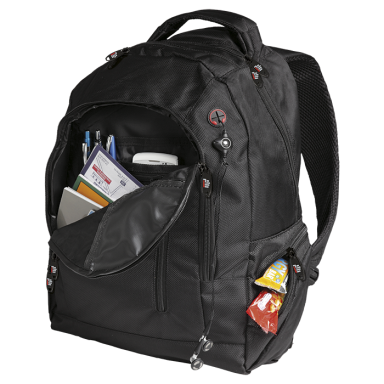 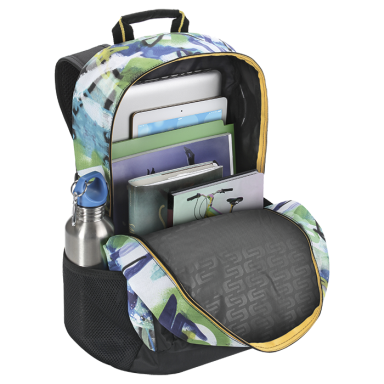 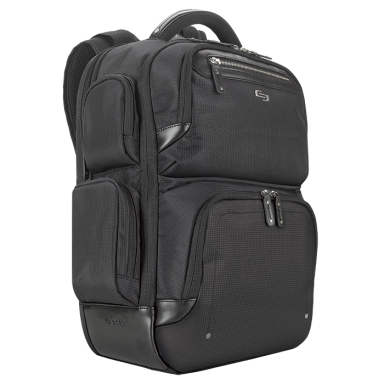 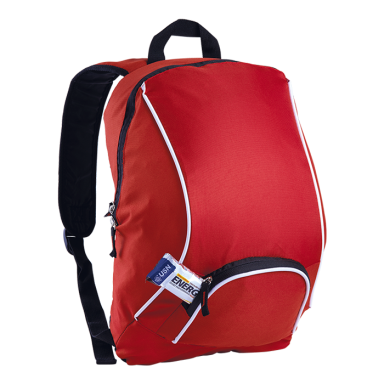 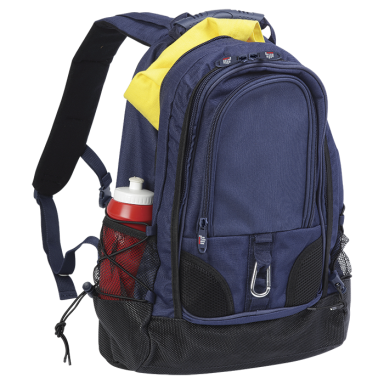 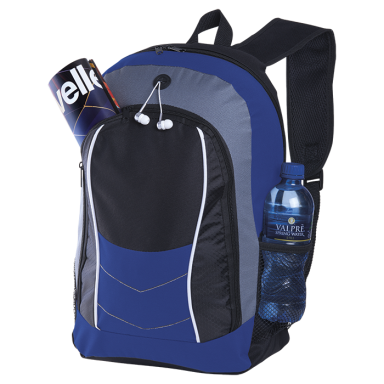 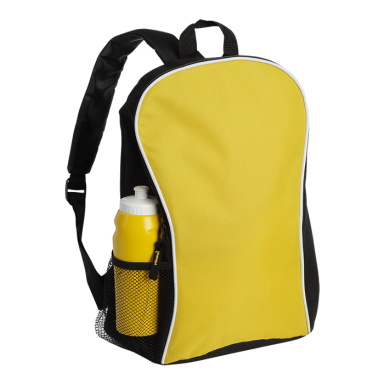 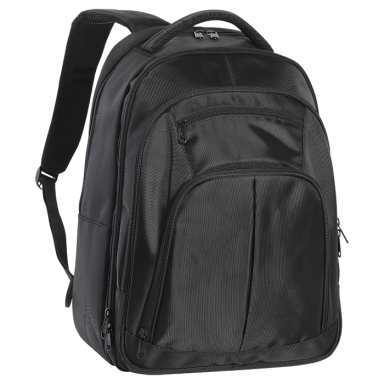 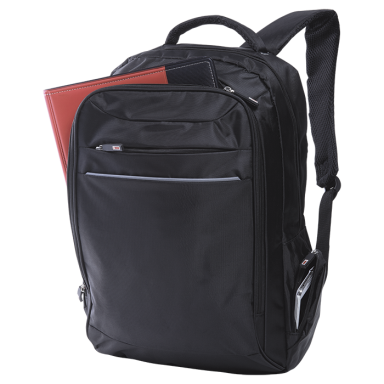 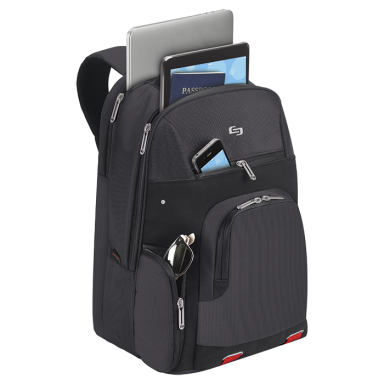 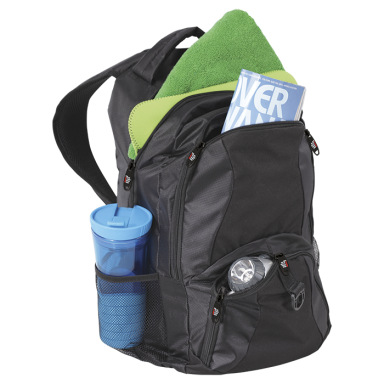 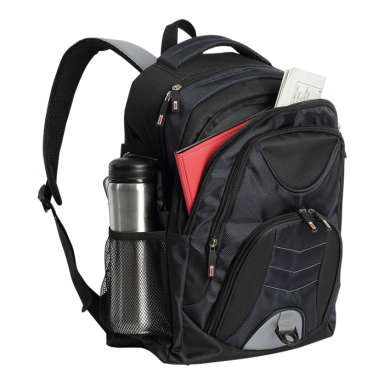 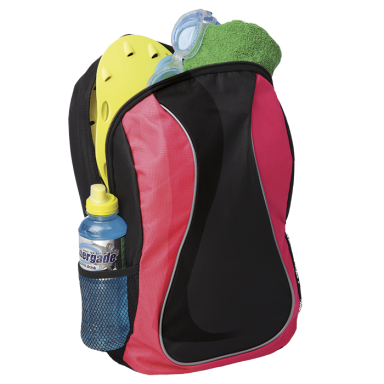 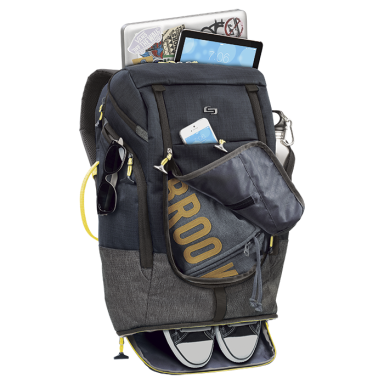 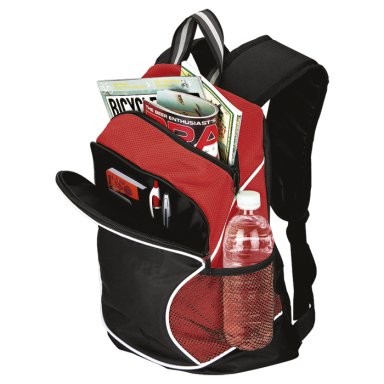 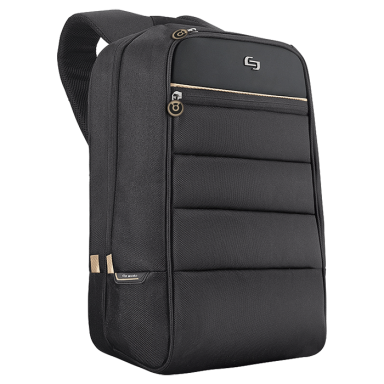 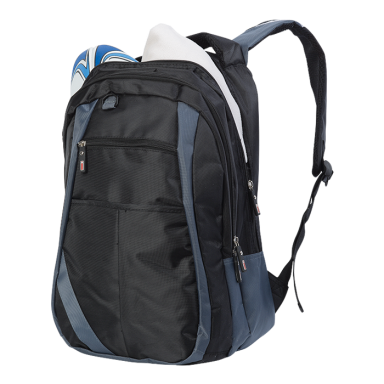 Have a look at our wide range of back packs for your corporate gifting needs.